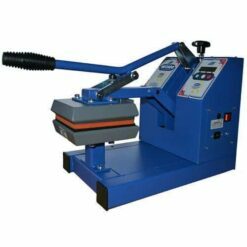 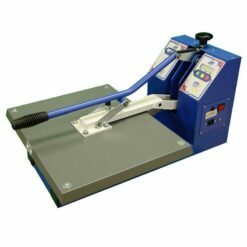 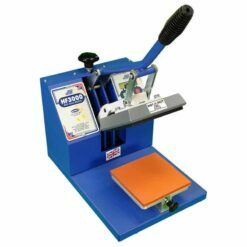 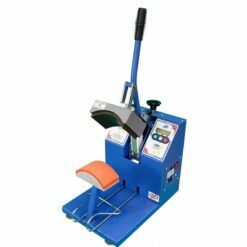 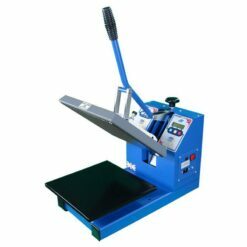 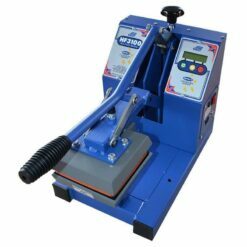 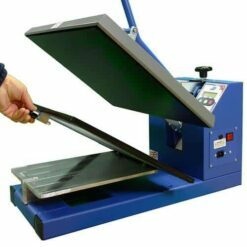 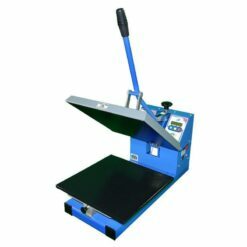 The Jarin Europa Leisure HF4000 Heat Transfer Press is an entry-level, mid-size heat press, which is great for a wide range of heat transfer applications, including t-shirts, polo shirts and sweatshirts. 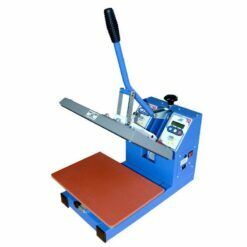 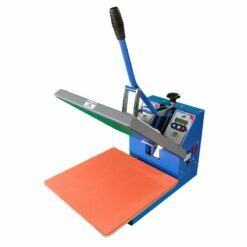 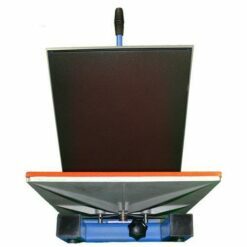 It has an automatic digital control module, aerospace non-stick PTFE coated upper platen and a maxium print area of 38cm x 38cm (15″ x 15″). 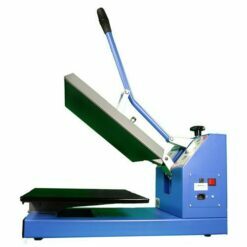 Aerospace non-stick PTFE coated upper platen. 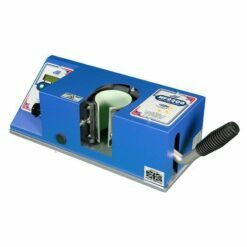 High-grade, heat-resistant pure silicone base platens for longevity and reliability.